Sophia’s Baking with Besties Party! Lila’s Baking with Besties Party! 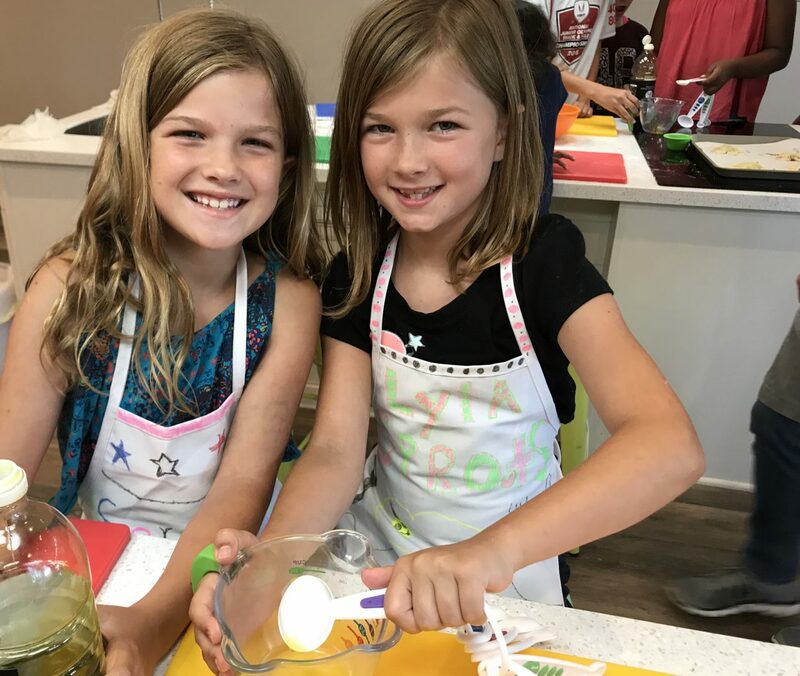 Apr 20, 2019 @ 6:30 pm – 8:30 pm – Inspired by the hit television show, “Nailed It”, kids will be challenged to recreate a dessert made by our Sprouts baker.